Bookkeeping is the art of knowing exactly where your business is financially, at any point in time. 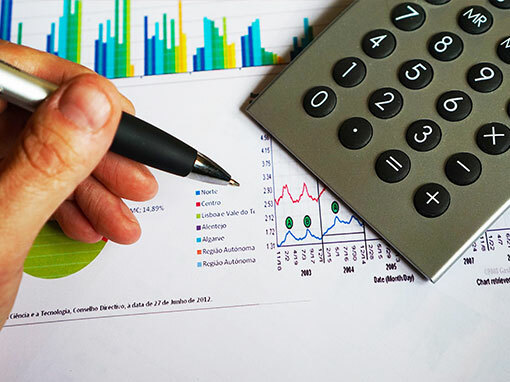 Correctly performed, bookkeeping can provide the basis for most business decisions. Having an accurate set of books is essential for every business – no matter the size. We also offer individualized accounting services for those individuals interested in keeping track of their finances. Contact us today to learn how we can help you with all your accounting and bookkeeping services needs.